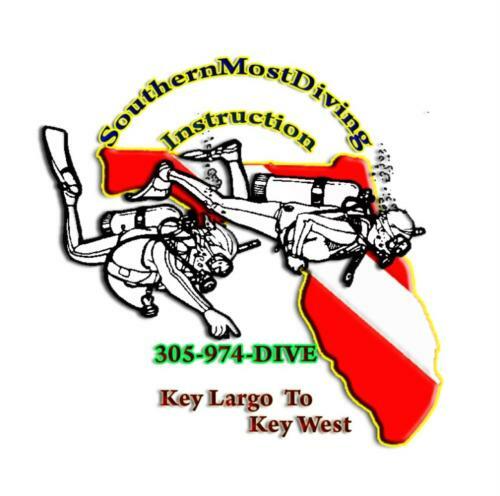 Scuba Forum > Nitrox Cert Not okay for SDI Master’s Program? 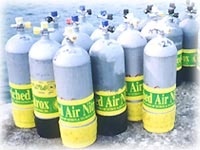 Neither SDI or PADI have an actual dive requirement for Nitrox Cert. I did my SDI Nitrox Cert as a Rec diver, no dives required, and as a PADI EAN Specialty Instructor you do x2 simulated dives with the computer, the actual dives are optional, not a requirement.